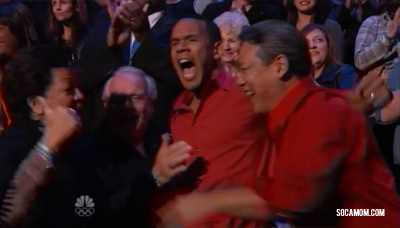 Nothing is a given when it comes to the NBC reality singing competition, the Voice. 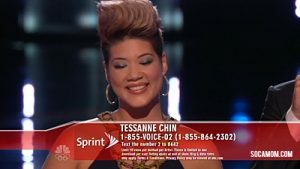 Twitter was abuzz with love and votes of confidence for Jamaica’s Tessanne Chin, but did the actual votes come in? 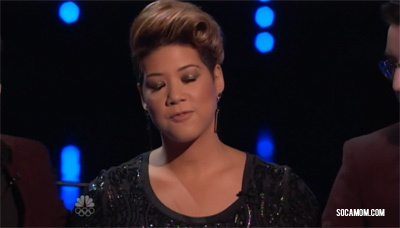 As Tessanne breathed a sigh of relief tonight when Carson Daly announced that she would be moving on in the competition, the Caribbean breathed a sigh of relief right along with her! 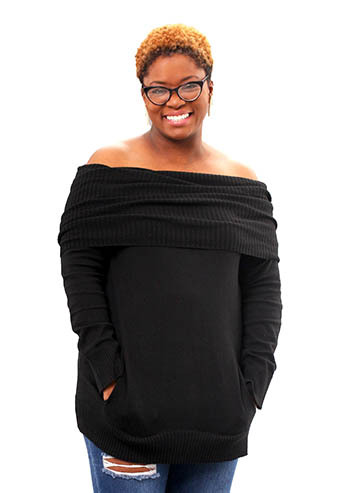 But of course, no one was more relieved than Adam Levine to see that this singing sensation would be around another week to wow us. 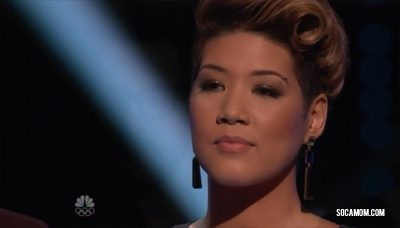 Congratulate her on twitter at @tessanne #teamtessanne!